Looks like tomorrow will be the day I can discharge Mr Cheviot. 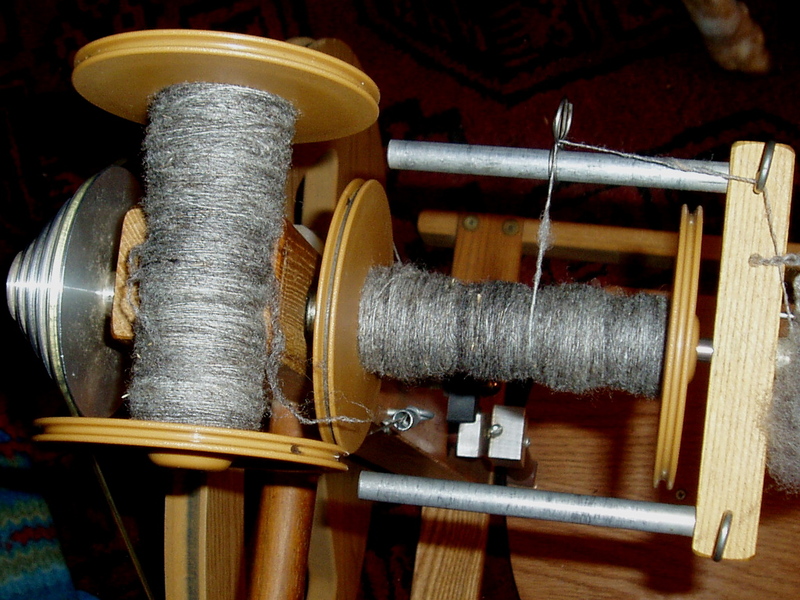 I have 5/8 oz of rolags…5 fat ones…left to spin. Then, it’s ply baby ply…and we’re on to the next leg.